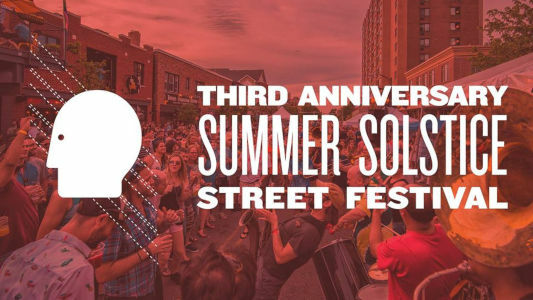 Thin Man Brewery’s Third Anniversary Summer Solstice Street Festival is back on Saturday, June 15, 2018 from noon – 10 pm! It’s our favorite day of the year! 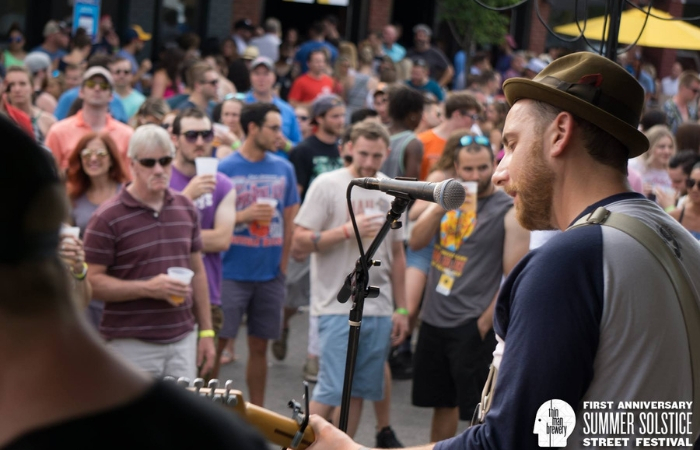 Come join us to celebrate our third anniversary as we close Elmwood Avenue, between Utica Street and Hodge Avenue, for a day filled with music, beer, and food! Both bars inside will be open for full beer, wine, and cocktail service, as well as a beer, stand outdoors for quick access. Chef Chris Logan will be cranking out your favorite Thin Man menu items, Allen Burger Venture will be on hand making your favorite burgers. After the bands are done we will shift the party inside for a DJ driven after party! 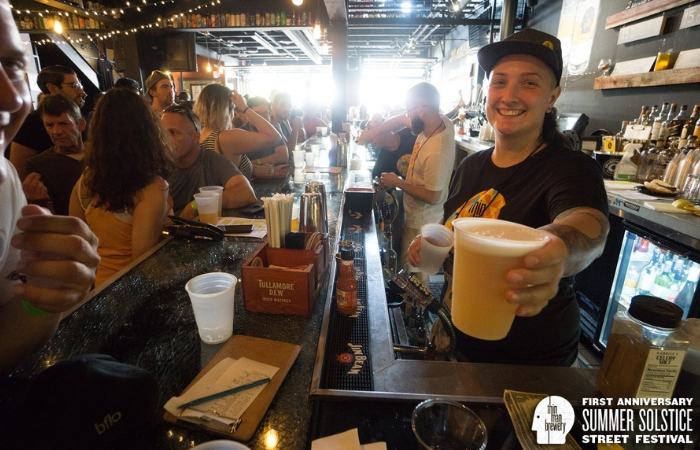 • Second-floor access during the festival – which includes the second bar and additional bathrooms. • Access to the entire festival and facility, specifically the second-floor outdoor patio overlooking the event.